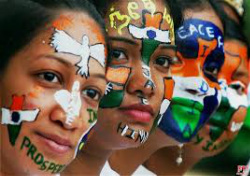 Our biggest and most important project at this time is the Rajendra & Ursula Joshi Skill Development Pvt. Ltd. This is the first VET - project from JCF in India and will launch the Polymechanic Apprenticeship programme in Jaipur. The two-year programme is based on Swiss Dual System (SDS) of Vocational Education and Training (VET). "BSDC - Bharartiya Skill Development Campus - Jaipur"
The Rajendra & Ursula Joshi Foundation supported UMANG, which is an initiative towards rehabilitation of persons with disability, to adjoin a hydraulic lift for wheelchairs to the school bus. The Rajendra & Ursula Joshi Foundation co-financed the construction of a Girls College situated on the border of the villages Khejarawas and Bhikawas (approx. 40 km distance from Jaipur). Faculties for art, commerce and computer science are built. 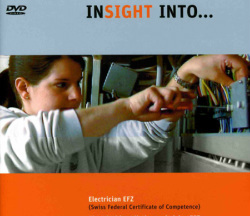 Swiss Service Center for Vocational Training, Study Guidance and Career Advice (SDBB) and Assiciation of Swiss Electrical Contractors (VSEI) produced 4 short movies with trade portraits (in german, italian and french) of electrician, electrical installation technician, electrical designer and telematics technician trades. An english version has been realised in cooperation with SDBB and VSEI. In cooperation with the Burkhalter Group a film of 34 minutes about Swiss Dual System (SDS) of Vocational Education and Training (VET) in German and English language was produced. 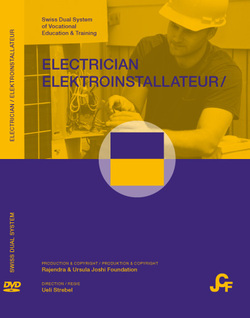 The film portraits four apprentices in their respective apprenticeship year on their path to become skilled electricians, from the application for a trial week to the award of Swiss Federal Certificate of Competences after successful completion of final examination. 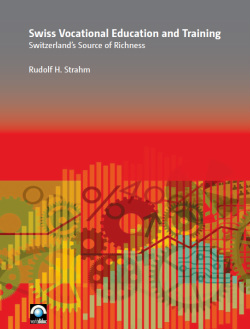 This cooperation project, initiated and coordinated by bj institute (Aarau/Switzerland and Secunderabad/India) comprised of Rudolf H. Strahm’s lecture “Swiss Vocational Education and Training – Switzerlands Source of Richness” in New Delhi, Mumbai and Hyderabad during March 2010.